I attended in person the almost four hour shareholders meeting in Mountain View, CA. 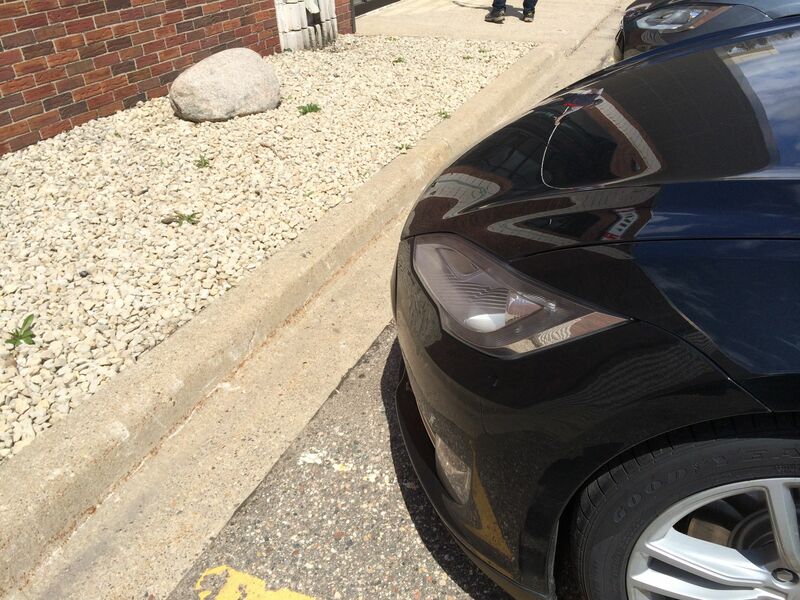 This meeting was more of a Tesla history lesson than a shareholders meeting. At times I was very bored as I have been following Tesla since 2007, and a lot of the information was unnecessarily long. The large recognition of a variety of Tesla employees was nice to see as Tesla is not just Elon. There were a few interesting tidbits during the history lesson and the 30 minutes of Q&A. Elon stated the Model 3 will have a fee to use the superchargers. The pricing model is unknown and could be a simple upfront fee or a pay per use model. 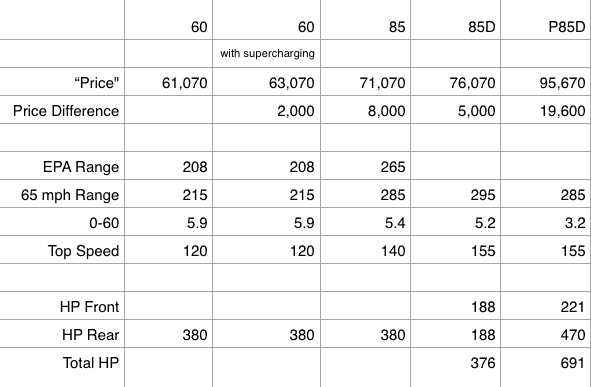 The 60kWh version of the Model S had a simple $2,000 fee to enable supercharging. Elon admitted that the Model X was over engineered. 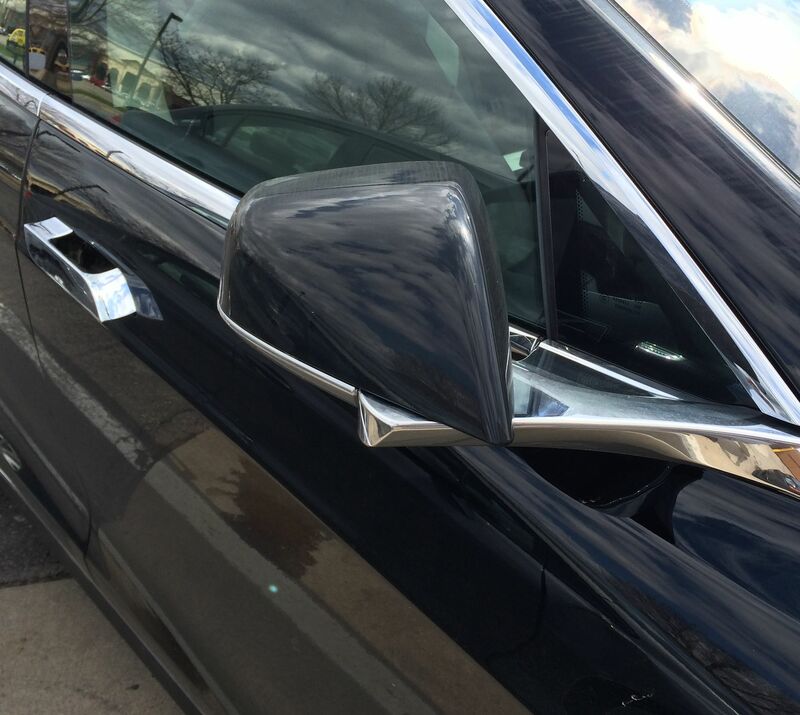 He regretted not launching a simpler Model X and following up future versions of the car with these new features. He also admitted to a lot of problems with the falcon wing doors, and that the remaining issues are software related for a various corner cases when the doors should or should not open. I really liked that Elon acknowledged this mistake; I am much more comfortable with honest leaders who both recognize and publicly admit errors. I also think that if the Model X had a simpler base version with standard doors and standard seats, a lot more vehicles would have been sold. The Model S and Model X will always be the technology leaders and will be continually improved. Elon also demonstrated a huge amount of interest in building the machines that build the machine. He used the analogy of integrated circuit (IC) design to car factory design. When designing an IC, the designer and software make tradeoffs between speed, size, and power consumption of a chip. The process is very complex today as the individual components and wires are extremely small. During this analogy, Elon referred to both the slow rate that cars are leaving the factory and the number of layers in an IC. With these references, I can speculate that Elon thinks that there are ways the factory robotic process can be combined. Very simplistic ideas could be that multiple robots are working on a car at the same time; perhaps one robot is above the car, another below the car and a third on the side of the car. On display at front was an older Model S, a new Model S with the new nose, and a Model X. I don’t really have a strong opinion about the new nose. From all the Model Xs I have seen in California, I have found that the new nose looks better on some colors than others. Tesla announced a new version of the Model S, the 70D, by simply writing a blog post and changing their web page early this morning. I like this simple way of changing their line up. With this new lineup, they are eliminating the Model S 60, which started at around $70K, for an all wheel drive 70D, starting around $75K. These numbers are before any governmental tax incentives. One California lawmaker is trying to eliminate the $2,500 California credit for cars costing more than $40K. I suspect two things lead to this change in configurations. First, the battery technology is constantly changing. When technology changes, the newer models simply change. Secondly, I think most customers want the largest battery they can afford to enable driving longer without having to charge. The new 70D has a driving range of 240 miles. If a Model S could hold a 150kW battery, there would be a market for it! Also with the larger battery, an owner has peace of mind knowing that even if the battery ages over a number of years, the car will still be very useful. I do find it quite curious that the most inexpensive model is all wheel drive with two motors. You can still buy a rear wheel drive version with the 85 battery. Speculative ideas include that Tesla wants to have a clear differentiator between the Model S and the future 3rd generation car, or that perhaps the 70 without dual motors would be too slow, which seems unlikely. Also from today onwards, all cars have the tech package which includes navigation. I do not think very many customers bought cars without the tech package, and more and more features are linking into the navigation system. Tesla also introduced some new colors: ocean blue, which is a medium deep ocean blue, and warm silver, which is closer to a tan color, and a metallic black, obsidian black. If I were buying a new Tesla today I would seriously consider the new ocean blue, although it is quite different than my Roadster’s beloved Glacier Blue. The battery weighs the same for 60kWh and 85kWh. Dead cells are put into the 60kWh battery in order to keep the weight the same. This odd feature is to avoid performing two sets of crash tests. They also listed only one weight in any of their documentation in the past. Recently folks have been commenting on the fact that the 60 battery version weighs less. Now with the 5.9 version of the manual, Tesla lists different weights for the 60 and the 85. The curb weight is the weight of the car parked with standard equipment and without any occupants or luggage. The difference in the weight of the 60 vs the 85 is 223 pounds or 101 kilograms. Both bare bones versions have the same options except the 85 is “supercharger enabled” but this is simply a software switch that 60 owners can purchase after the fact. 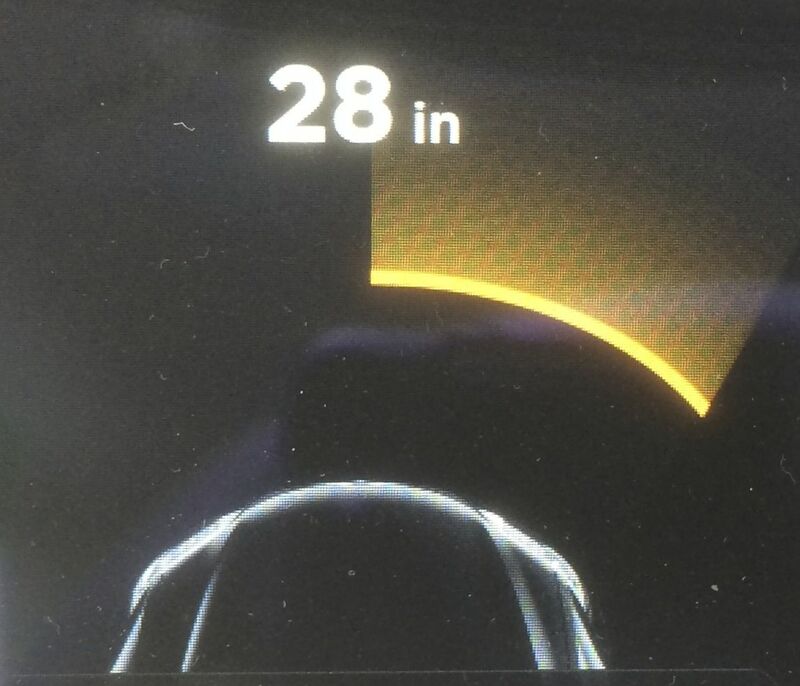 The gross vehicle weight rating is 5,710 lbs or 2,590 kg for the Model S. This second measure is how much weight is safe for travel including any additional car options, passengers and all cargo. For a 85 battery, you can carry passengers and cargo up to 1,080 pounds; truck manufacturers use the term payload for this difference. This number is actually smaller then I would expect. I can easily imagine a scenario in the United States where four people were traveling and each weighted 200 pounds and were also carrying some particularly heavy items in the trunk and frunk. They could exceed the Gross Vehicle Weight Rating. I don’t think this difference between Curb Weight and Gross Vehicle Weight is much different than for ICE cars but finding these specification is not that easy. The payload for a Dodge Ram 1500 Express is 1,719 pounds. The P85 and the P85+ are no longer available and also there is no all wheel drive version with the 60kWh battery. The P85+ was no longer available immediately after the D was announced. This decision was probably easy as the P85D is the top of the line performer as was the P85+. The discontinuation of the P85 has caused a small uproar in the owner community. Some consider their car less valuable than before. But from a configuration standpoint, the P85 performance is not that much faster than the 85, and I did not care for the way the front of the car tilted up from a dead start. I can’t wait to try a P85D loaner! The table below lists the pricing of the four base models with the same options including the 19″ wheels. The numbers are for a cash purchase in California including “Destination and Registration Doc Fees” and assuming the buyer qualifies and receives the $7,500 federal and $2,500 California tax credits. For buyers in other states and countries, the final price may differ slightly but the variation of price between model to model will be the same. I have also included the detail performance of each model. 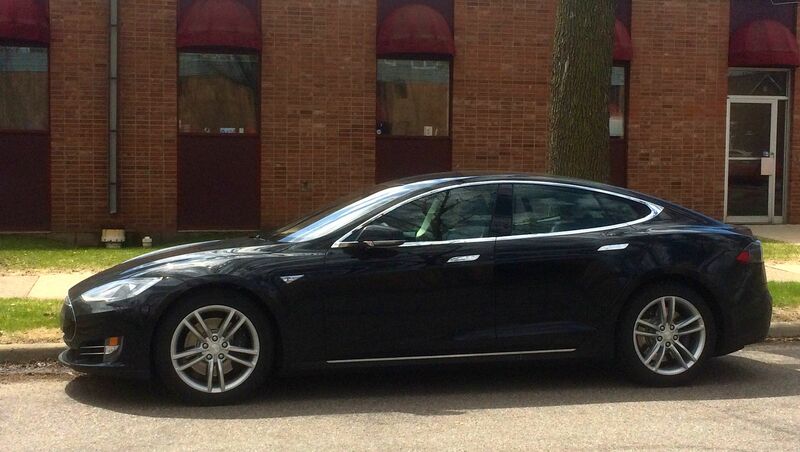 Tesla is now using a range number for the car at 65mph instead of the EPA range. Regardless, an easy estimate is approximately 2/3 of this value given spirited driving in all kinds of weather. The interesting question on the table is it worth $24,600 for a car that is two seconds faster? Discontinuing the 60D option was probably made after Tesla looked at the number of cars ordered. The 60 is a good choice for folks who have more limited budgets and adding all wheel drive can tip the scale. Green Car Reports recently stated that Californian’s buy 40% of all of the plug in vehicles in the United States. Only in the Sierra Nevada mountains is all wheel drive necessary but many folks throughout California go there in the winter for skiing or snowboarding. But I would suspect most of those buyers would be also choosing the 85 version in order to enable more long distance driving. They also discontinued the brown and green colors. I think I only saw a brown Model S once and few greens. The green was almost black and very dark. They also discontinued the Lacewood trim and a black roof on a non-black car, which I have never seen. They also discontinued unlimited ranger service this year and now charge $100 per visit. 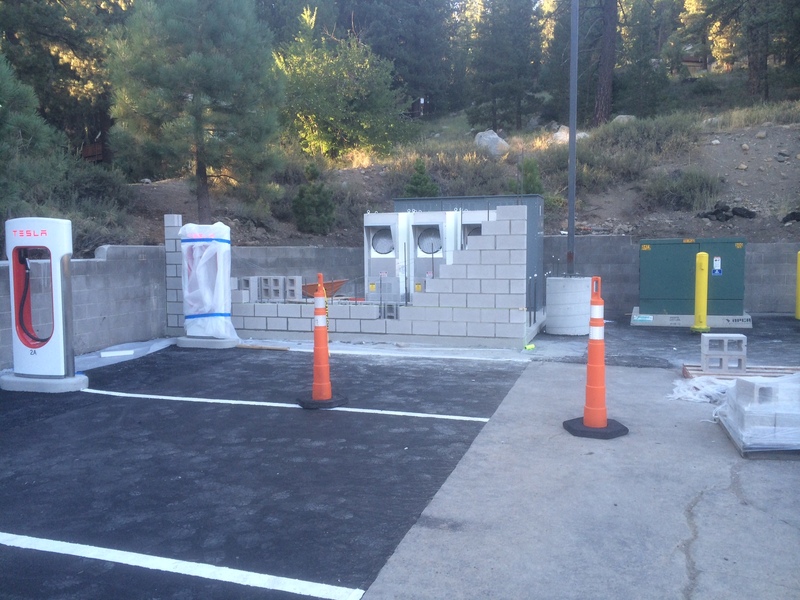 On my way home from Oregon, I got word that the Truckee Supercharger was open and decided to stop by on the opening day. 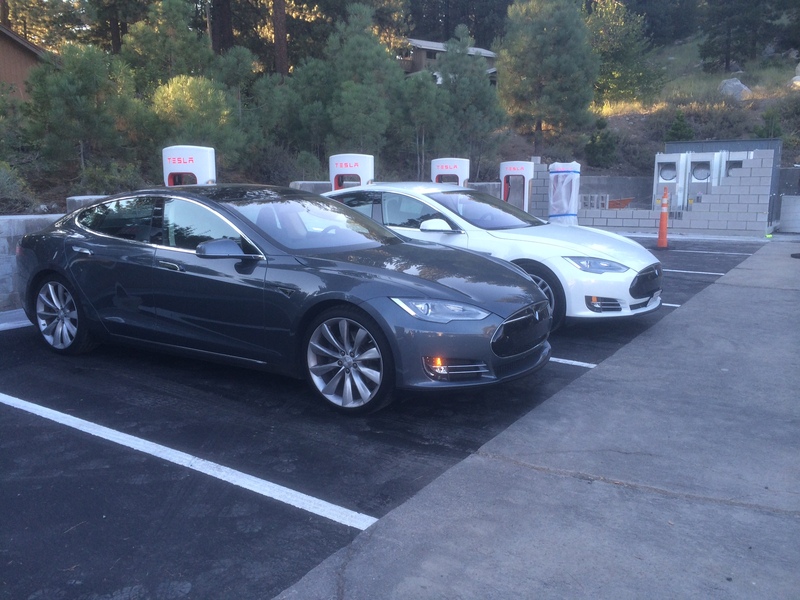 The supercharger is located behind a standard California strip mall. Right now it is a little hard to spot because of the large waste bin in front of the superchargers but even when it is cleared out the superchargers will be a little hidden. This strip mall has a Safeway grocery store, a Rite Aid drug store and a Starbucks. Three pizza places, a Dairy Queen, and a sushi place are all around this intersection. So there are plenty of eating options. There are also several stores that sell sporting equipment. I lived in Lake Tahoe for a short time around ten years ago. Right where the superchargers are had been one of the best restaurants in town along with a great bookstore. But both are sadly gone. I have to admit, I rarely buy physical books myself so I have contributed to the demise of independent bookstores. When I decided to head to Tahoe, I was on a trip in Oregon and veered off to Lake Tahoe on a non-well traveled path from Corning to Truckee. I charged almost to full in Corning and then headed to Truckee via mostly two lane highways. The route was 157 miles with a short section of a local road and some freeway stretches. The elevation gain is significant from 0 to around 6,000 feet. For the most part the path is reasonably scenic and it was nice to be off an interstate. On the warm August day the valley weather was averaging 95 degrees fahrenheit (35 Celsius). I used exactly 60kWh on this trip, so Corning to Truckee is very doable in all weather in an 85 but very dicey in a 60.